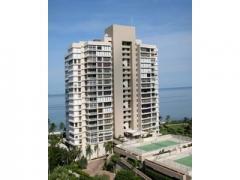 Beachmoor is an elegant high-rise with only 33 exclusive residences. Amenities at Beachmoor include a heated pool, security, gated entry, social room, onsite manager and a newly renovated lobby. Have any comments or questions about Beachmoor Condos? Ask your question and/or share your thoughts about this Building.